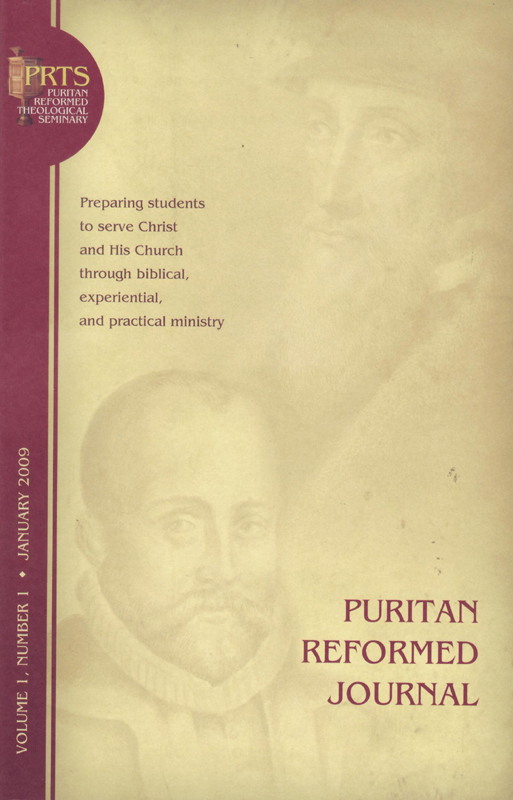 In this inaugural issue of the Puritan Reformed Journal, Joel R. Beeke provides the appropriate doorway of introduction by emphasizing our great need for God-centered ministry. Contributors include: PRTS professors, Dr. David Murray on “Preaching Christ from the Old Testament” and Dr. Gerald Bilkes on “Ezra as a Model of Continuing Reformaiton; PRTS students, Antoine Theron on “The Christology of Adolphe Monod, Jonnie Serafini on “The Command against Eating Blood” and Daniel Hyde on “Preaching the Heidelberg Catechism”; there are also articles by Michael Haykin, John J. Murray and others. Michael, I noticed that you linked to my blog. Thanks. I am looking around here and really like it. I am going to add you to my blogroll. BTW, I look forward to reading this journal!